As the saying goes, sometimes before you run, you have to qualify. 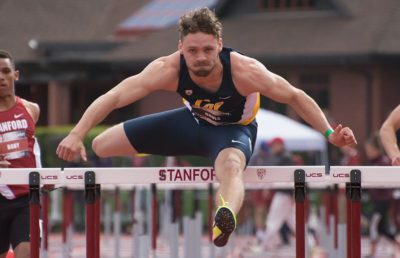 This Friday and Saturday, Cal will compete at the annual MPSF Indoor Championships in Seattle, Washington. This stacked meet will feature 22 teams on the women’s side and 15 on the men’s, a meet record. As the penultimate indoor meet of the season, Cal will be looking to show out under the roofed track. Cal’s had some recent success at MPSF, with the men winning it in 2014 and the women coming in 4th place. But more important than how the Bears place will be on how they execute. The path to the 2018 NCAA Indoor Championships, which takes place in two weeks, will require the Bears to rank in the top 16 nationally within their respective events. Those on the bubble will have the most on the line this weekend. Senior Ashtyn Davis, Cal’s star hurdler who competed at NCAAs last year, is still a breath away from qualifying this season. Redshirt junior Isabella Marten, who finished 7th in the triple jump at the NCAA Championships in 2016, will also be looking to qualify after recovering from an injury that caused her to miss the entire 2017 season. “Everybody likes to get some people qualified. Every event’s loaded, so if we score any points in any events we’re happy with that and if we get some people to the NCAAs — that’d be great,” Sandoval said. Day one of the meet will feature a mixture of prelims and finals for the various events. Junior Lauren Martinez, with a season high of 4.14 meters in the pole vault, will by vying to get into the top 16 nationally. Currently, Stephen F. Austin University’s freshman Carson Dingler holds the final qualifying spot with a jump of 4.20 meters. Davis, who won the event last year with a time of 7.75s, will also be running in the 60-meter hurdles prelims, which he’ll have no problem cruising through. 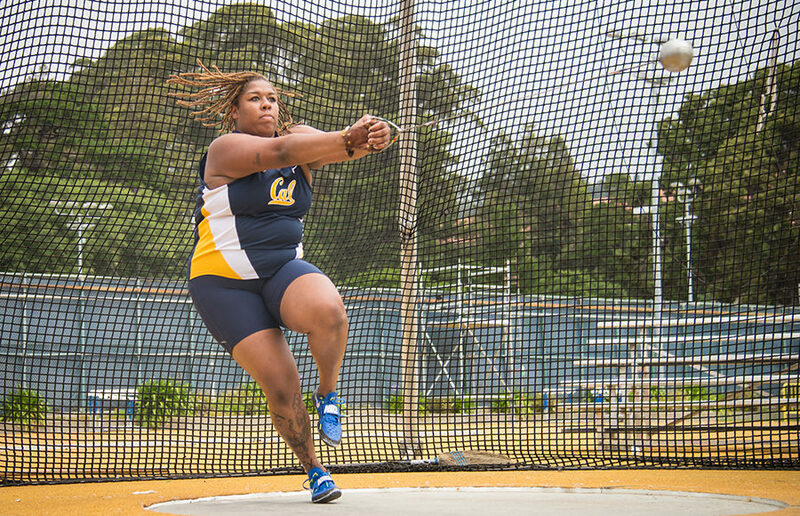 Day two will be more exciting, featuring more of Cal’s athletes vying for marks. Some more names to watch for are senior Peter Simon in the shot put and senior Ashley Anderson in the triple jump. Marten and Davis, assuming they qualify, will also be competing on day two. MPSF will mark Cal’s third time competing at Washington’s track this season, so they’re bound to be prepared. Even so, the Bears will be doing everything they can to ensure that they’re their best selves this weekend. “Well, we want to make sure this week that we haven’t overworked them — that we’re fresh, we’ve done some tune up work, some speed work — and just that we’re mentally focused,” said Sandoval. With a meet as important as this, the Bears will have their guards up and their laces tied tight. 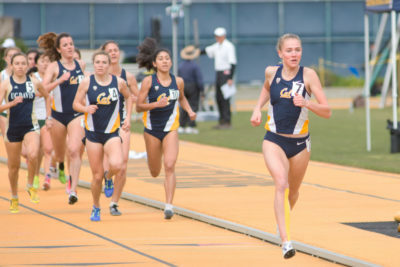 Cal has shown that they have the talent; now all they’ve got to do is put out there on the track for the NCAA to see. Harshil Desai covers track and field. Contact him at [email protected].